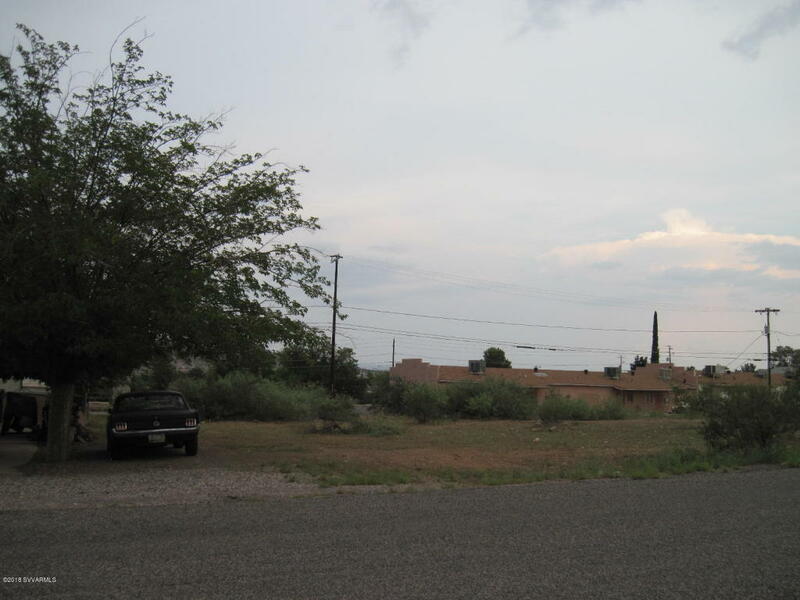 Level 100 x 125 lot zoned C-1 on S. 15th Street between Ash and Aspen. P&Z says likely re-zone to allow tri-plex or four-plex depending upon designer's layout. City states they will not allow mobiles or modulars. Owner wants cash.